Not a Kim-fan but this pic by Pari Dukovic is beautiful. 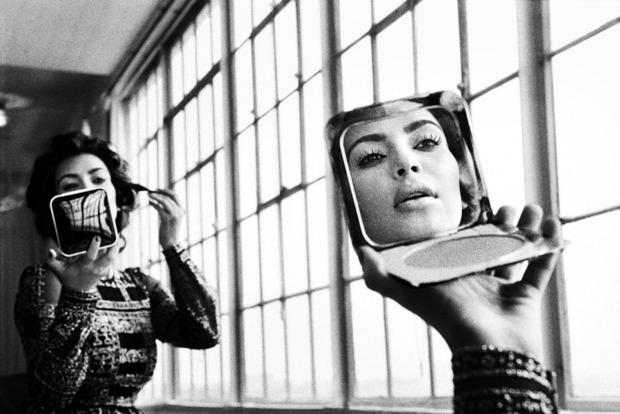 This entry was posted in Fashion, make up, Moods, Photography and tagged Black and White, Kim Kardashian, Mirror, Reflection, vintage glam by nuitdepluie. Bookmark the permalink.